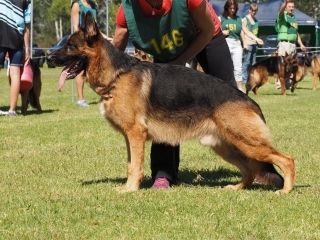 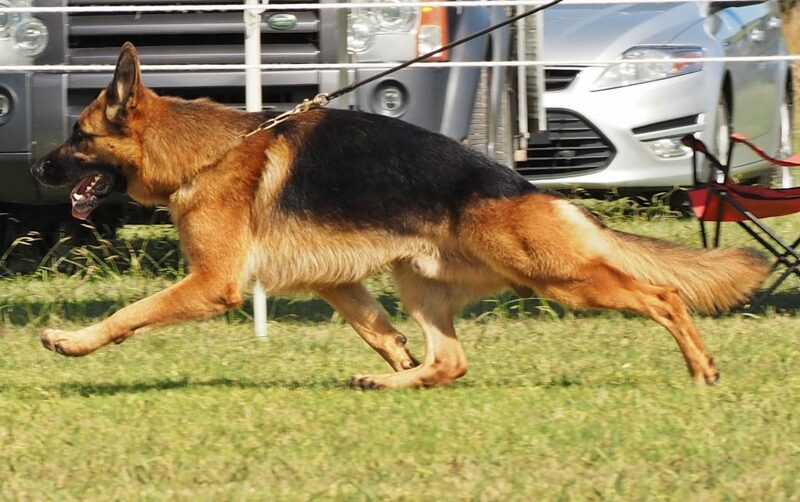 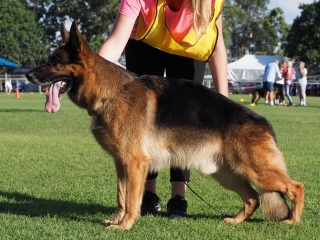 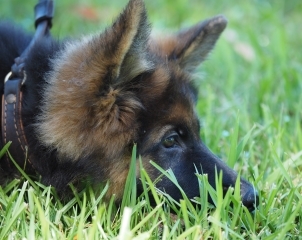 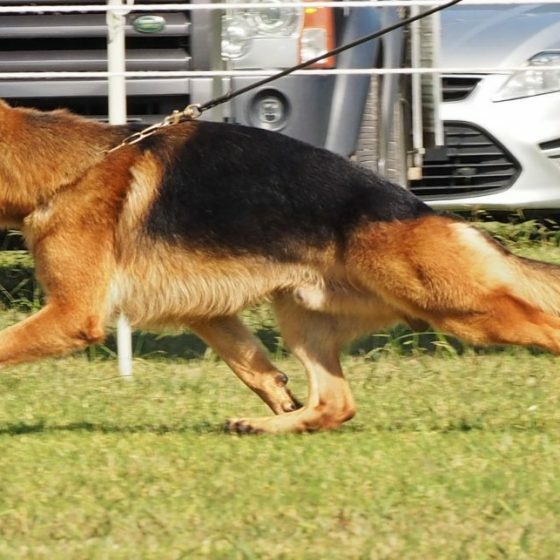 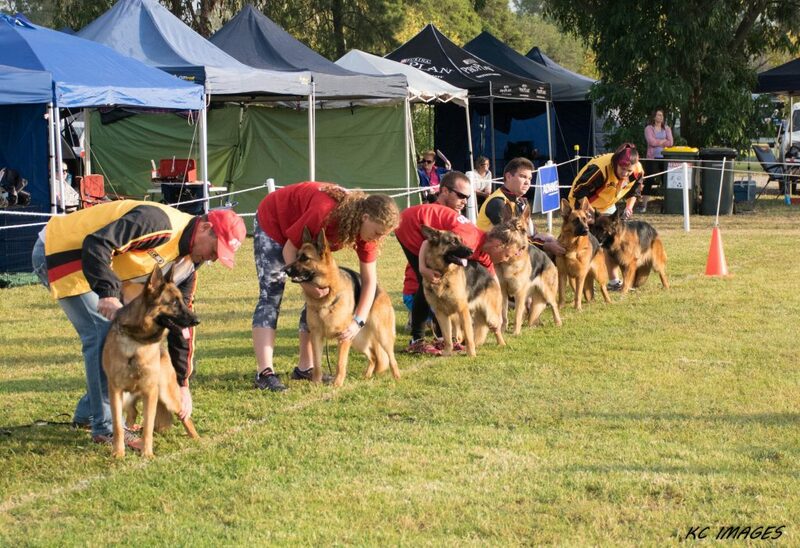 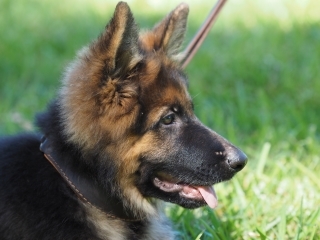 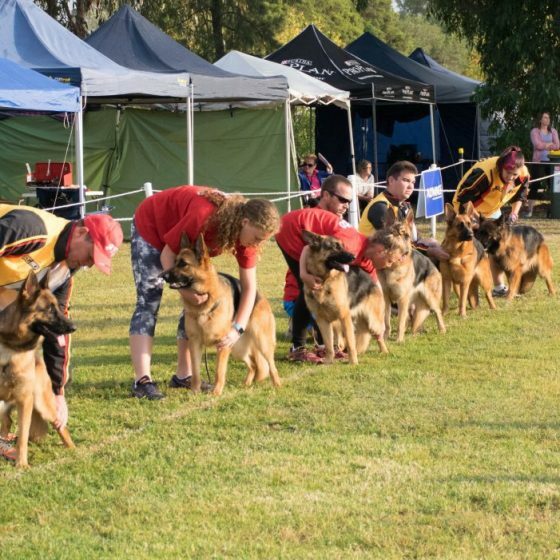 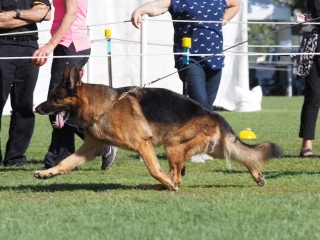 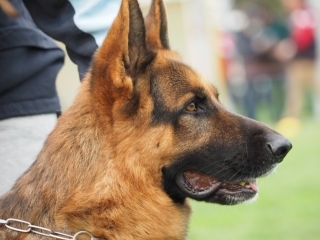 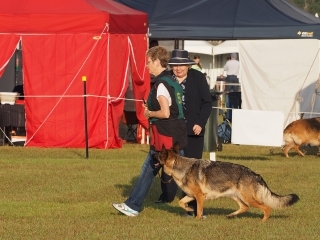 The German Shepherd Dog League of NSW Inc and The German Shepherd Dog Council of Australia (GSDCA) have been established to promote the breeding, exhibition and overall improvement of the German Shepherd Dog. 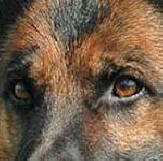 The German Shepherd Dog has a great following worldwide and is a very versatile, all-round companion dog. 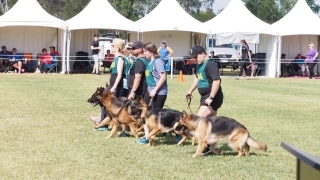 They are used by the armed services and police for protection, tracking, and rescue work; they are also used for sheep herding and as a guide dog for the blind. 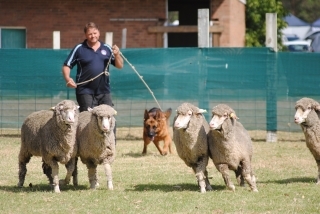 However, the vast majority are owned by Shepherd enthusiasts as beloved family pets. 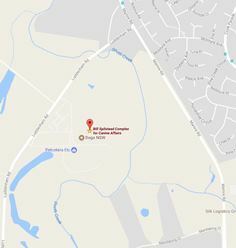 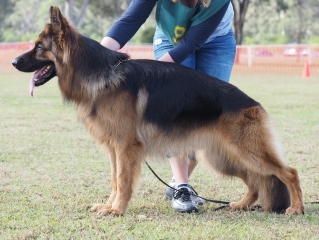 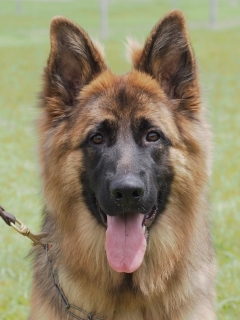 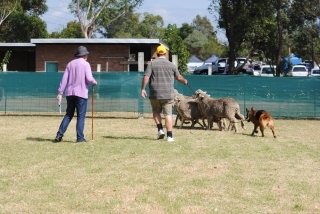 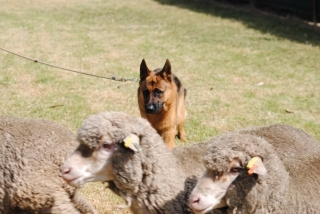 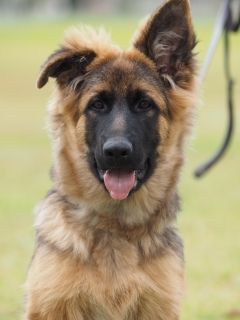 We hope to give you some understanding of the background of the breed’s history and what the German Shepherd Dog League of NSW Inc can offer you in regards to training and general care of your Shepherd. 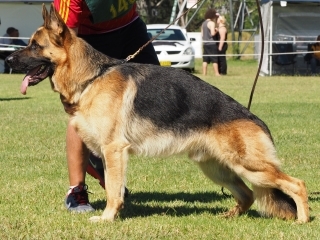 The German Shepherd Dog is a relatively recently developed breed formally fixing its characteristics in the 1890’s by Captain Max von Stephanitz in Germany. 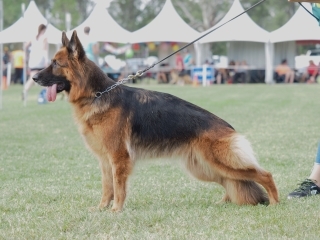 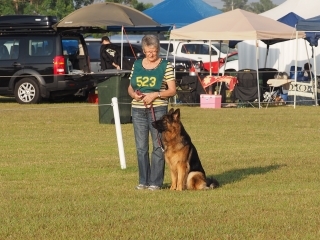 Captain von Stephanitz developed the breed and established the breed club (the SV), the association that gave its support to the developing and perfecting of the German Shepherd Dog breed. With the passing years the development of its’ physical characteristics was accompanied by a significant diversification in the use of the GSD. 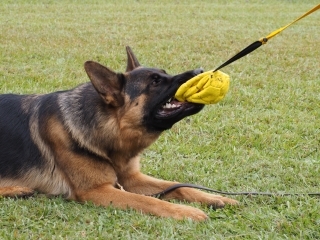 The GSD character, particularly its faithfulness, courage, power of attention and acuteness of senses have made the GSD capable of carrying out the most varied of tasks.